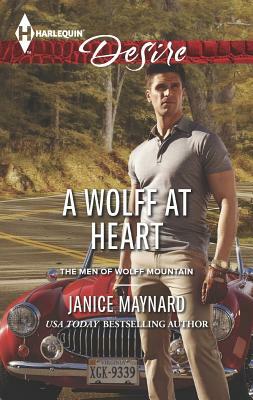 Just when you thought you knew all The Men of Wolff Mountain, USA TODAY bestselling author Janice Maynard has a surprise! Realizing his entire life is a lie, Pierce Avery hires Nicola Parrish to find answers. Learning his father is not his biological parent is mind-blowing; discovering the desirable woman behind his new lawyer's professional facade puts him over the edge. But his growing passion for Nicola could be blinding him to her motives for getting him to embrace the truth of his past. His heart may be ready for more, but can he really trust her?